Summer is a time when my creature’s intelligence is at its peak. 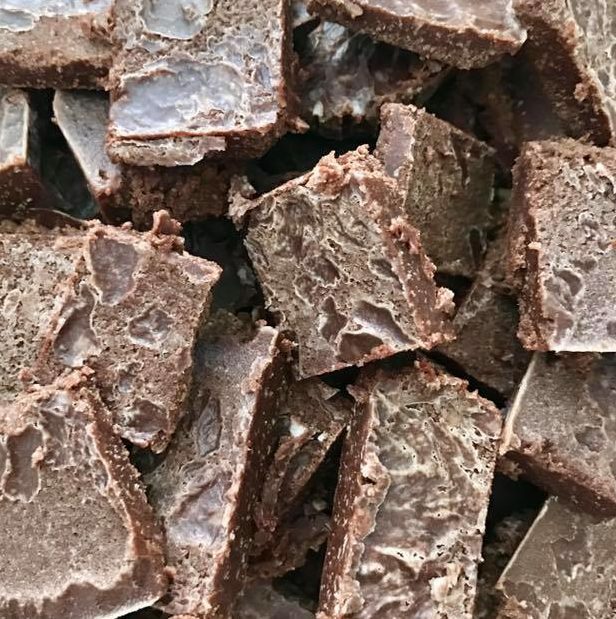 This past week I’ve made multiple batches of “intuitive chocolate” ~ I dare you to make some in your own kitchen, barefoot and using your hands! Put on your favorite music! Dance! Breathe! Here are the raw ingredients. No specific measurements – SENSE with your whole body how much to put. Let your instincts guide you! **You will need to melt the coconut oil and the cacao paste. Blend in a Vitamix or food processor. If it doesn’t taste to your liking, keep using your instincts and add more of something until it’s just right :-). Please check your email for your confirmation email. SUCCESS! Next... Please check your email inbox to confirm your subscription.